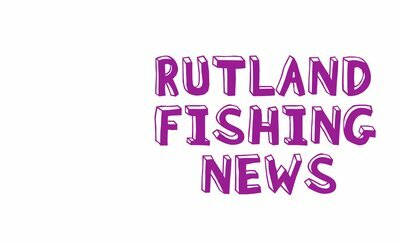 Rutland's highlights include a rod average of 11.1 for the week and Graham Hayward's 7lb Brown wins the Independence Day Trophy. 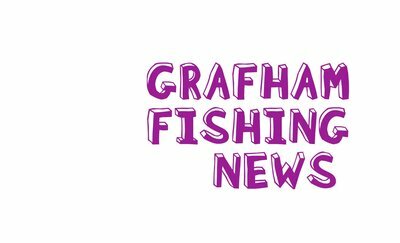 Grafham is in fantastic form with a rod average of 8.0 - the trout have turned onto the big buzzer hatches. 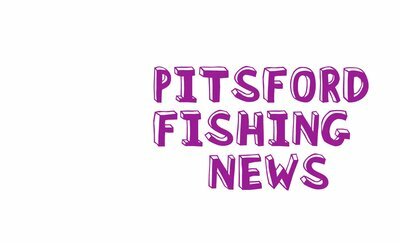 Latest news from Pitsford Water including highlights of Invicta FFC Car Cup boat match. 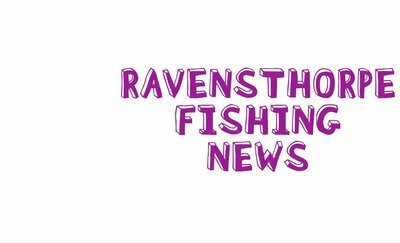 Big fish on the feed at Ravensthorpe with a 16lb 6oz Rainbow.